Love your skiing or snowboarding? Thinking of doing GP Specialty Training? Why not come to the North of Scotland? Our Rural Track program has snowsports on the doorstep, even in May as evidenced by this article on the BBC website. Glencoe is less than an hour's drive from both Oban and Fort William, two of the centres on our Rural program. A snowsports centre in Scotland has been described as having the "best powder snow on the planet". The conditions at Glencoe Mountain Resort, which are highly sought after by skiers and snowboarders, followed heavy snowfalls over the last few days. Snowaction magazine has rated the centre as having the best powder snow of any of the world's ski resorts at the moment. A spokesperson for Glencoe Mountain said: "Conditions for this time of year are truly exceptional. The conditions are more like what you would expect on a midwinter. Normally by the May weekend we are skiing on large patches of snow." 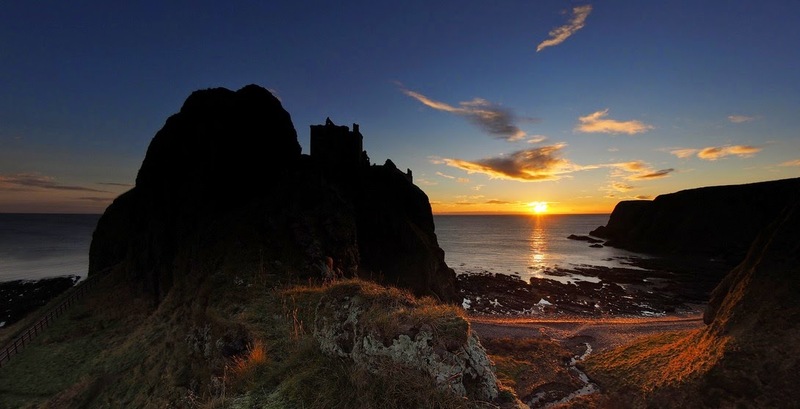 Scotland has dominated the latest league table of the UK's top ten island destinations. Jersey was top but Arran, Skye, Orkney, Lewis and Harris have also all been honoured in TripAdvisor's annual Travellers' Choice awards. In the UK and Channel Isles category, Scotland scooped the most awards with Isle of Arran in fourth place, Isle of Skye fifth, Mainland Orkney sixth, Lewis and Harris in eighth place. We have island training practices linked to our Caledonian and Rural Track programs. Portree on Skye is linked to the Caledonian program whilst Western Isles, Orkney and Shetland all feature on our rural track program. So why not come and train in some of the most stunning landscapes in the UK? Interested in General Practice but like the challenge of some aspects of hospital medicine? Unsure about whether to apply for a training program in GP or a Specialty? Have you considered a post in Rural GP Training?